Captivating artists just show up and next thing you know… we’re puttin’ on a show! Seating is limited. Don’t be disappointed! 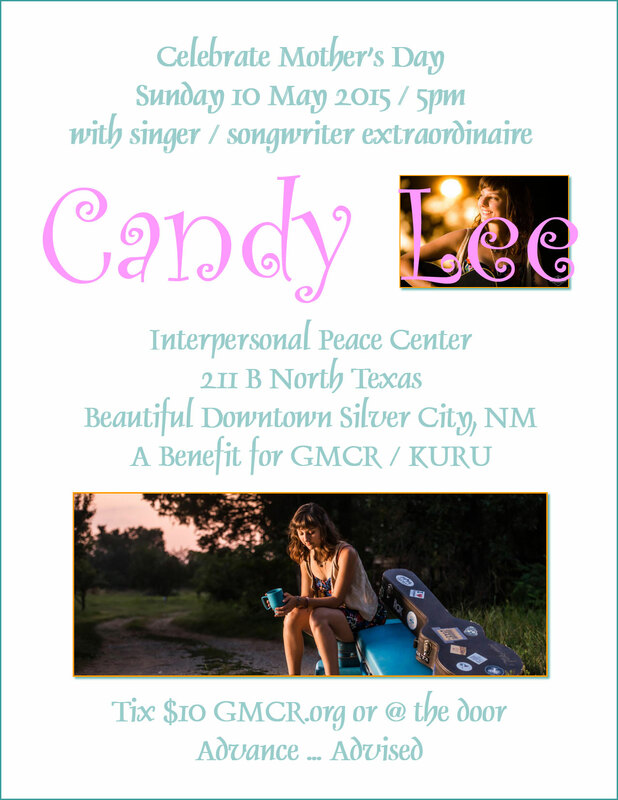 Visit CandyLeeMusic.com for more info.